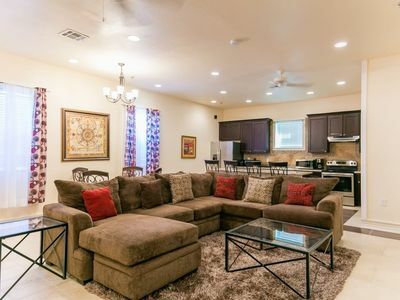 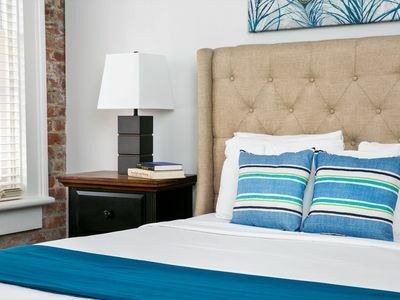 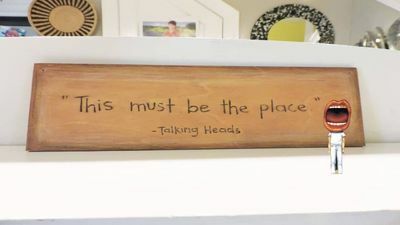 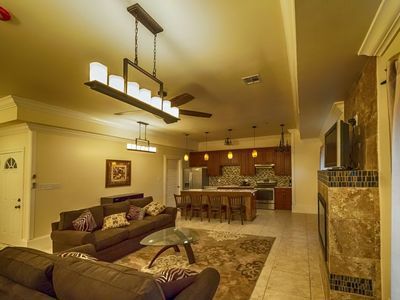 Guests are sure to enjoy a memorable vacation in this fully furnished, 1 bedroom/ 1.5 bath condo The main/master bedroom has a king-sized bed, comfortable for sleeping 2 people. 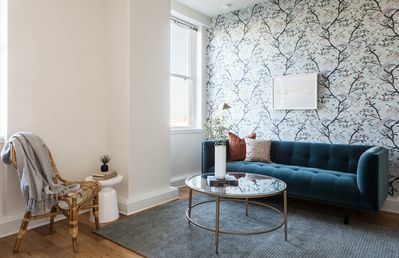 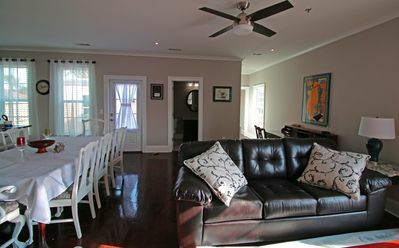 The living room is furnished with comfortable seating. 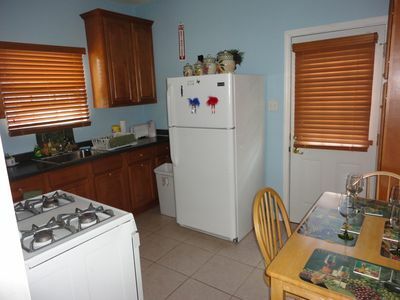 The kitchen is perfect for dining as it is equipped with cookware and appliances. 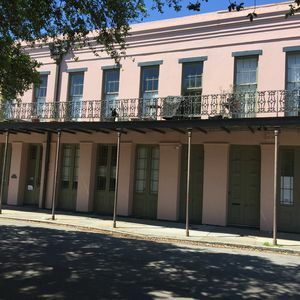 Situated in the Marigny, guests can enjoy an afternoon of fun activities New Orleans has to offer!. 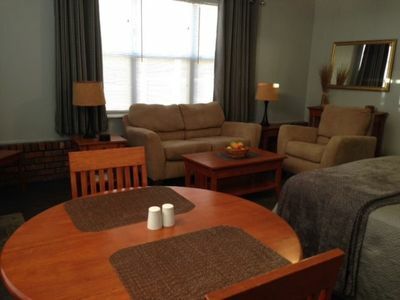 The townhouse have free wi-fi and cable channels. 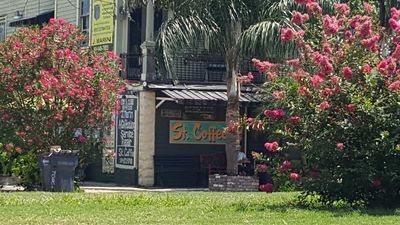 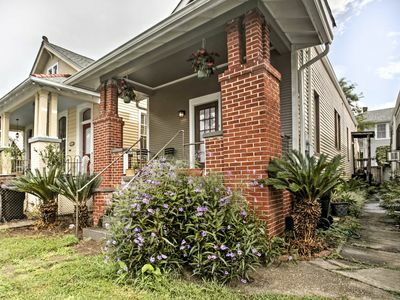 Classic NOLA Shotgun - Close to Ferry & Quarter! 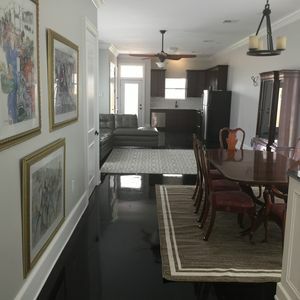 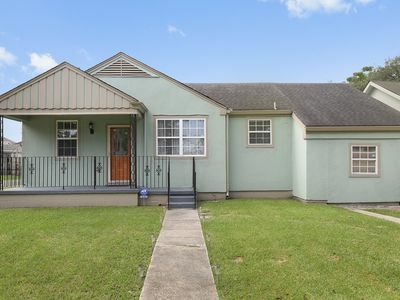 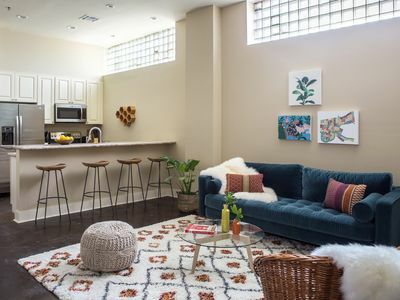 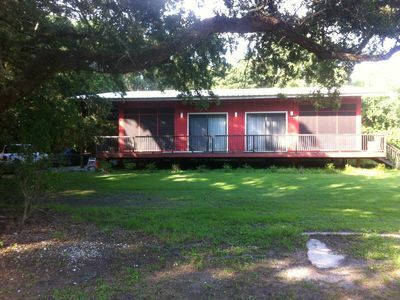 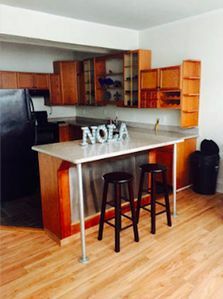 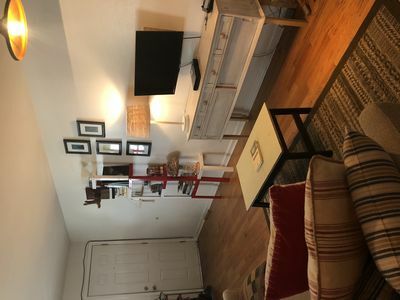 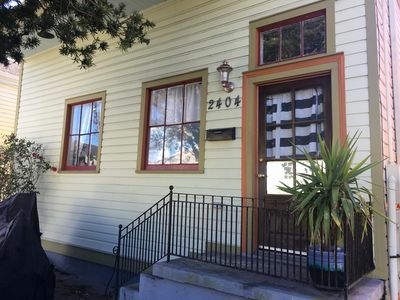 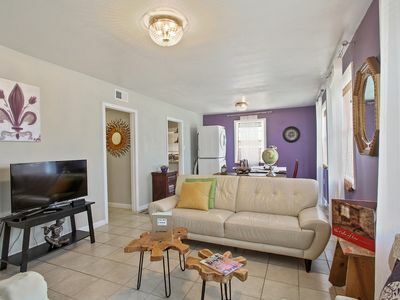 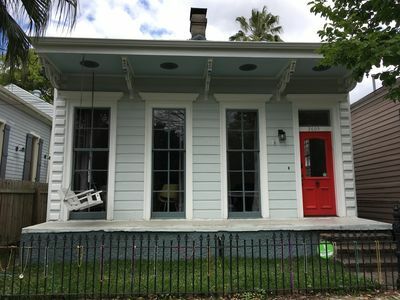 NOLA Dreams, 3 Bedroom Unit in a Double, Can Sleep 6!